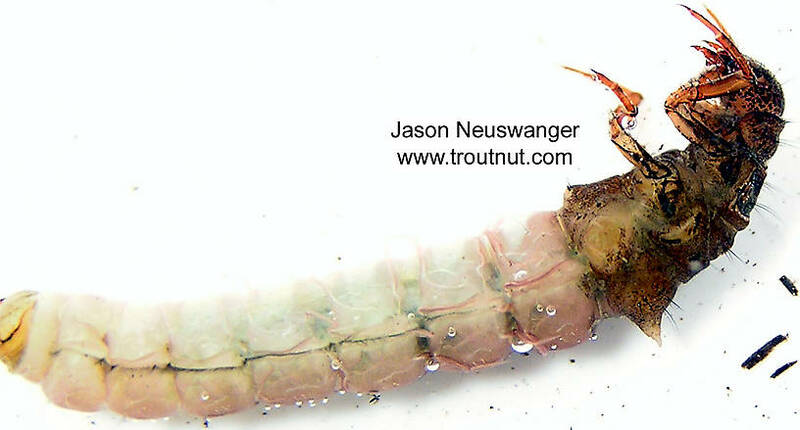 This caddisfly was collected from unknown on March 1st, 2004 and added to Troutnut.com on January 25th, 2006.
this is a limnephilid larvae. 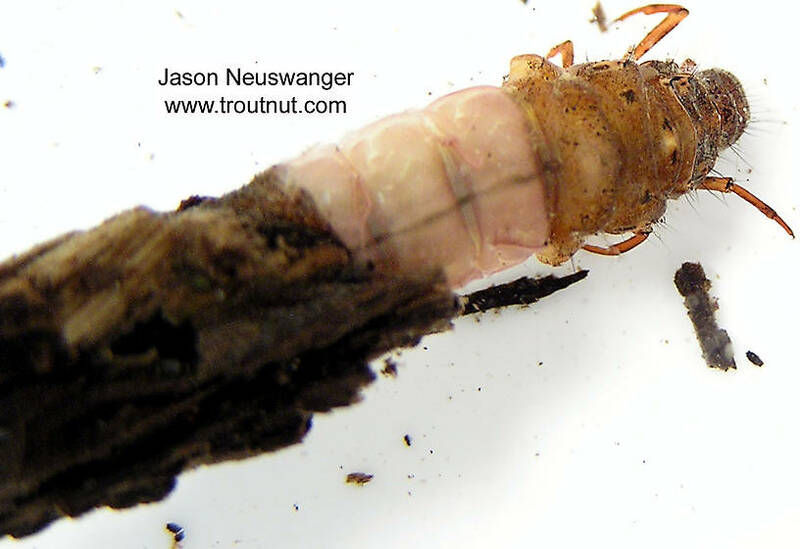 check out this website for trichoptera larval family keys. don't think they have limnephilidae but you can get genera for most other families.